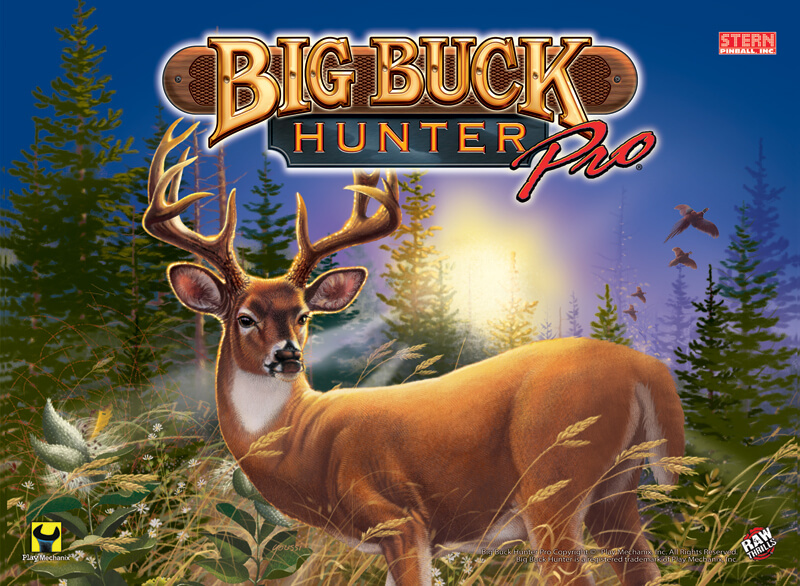 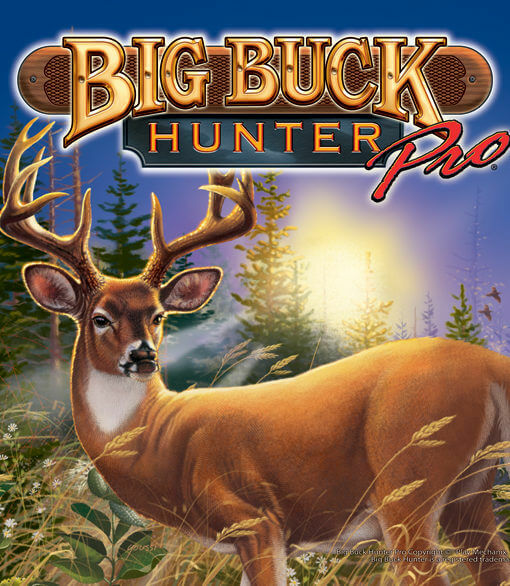 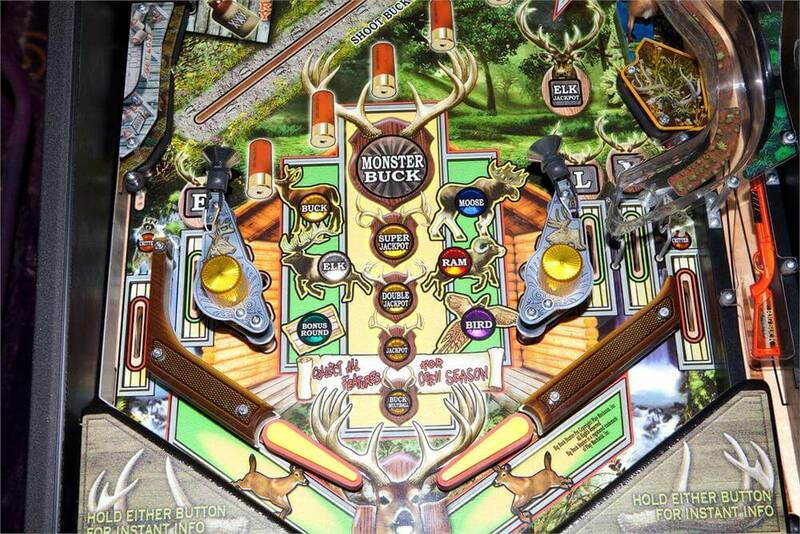 Big Buck Hunter PRO Pinball takes you on a hunting adventure. 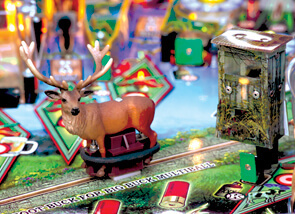 Players are in pursuit of wild game. 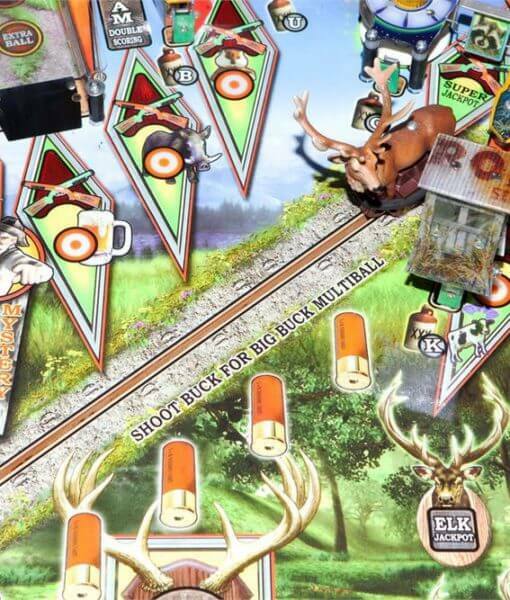 The game features a motorized buck that runs across a forest-like playfield. 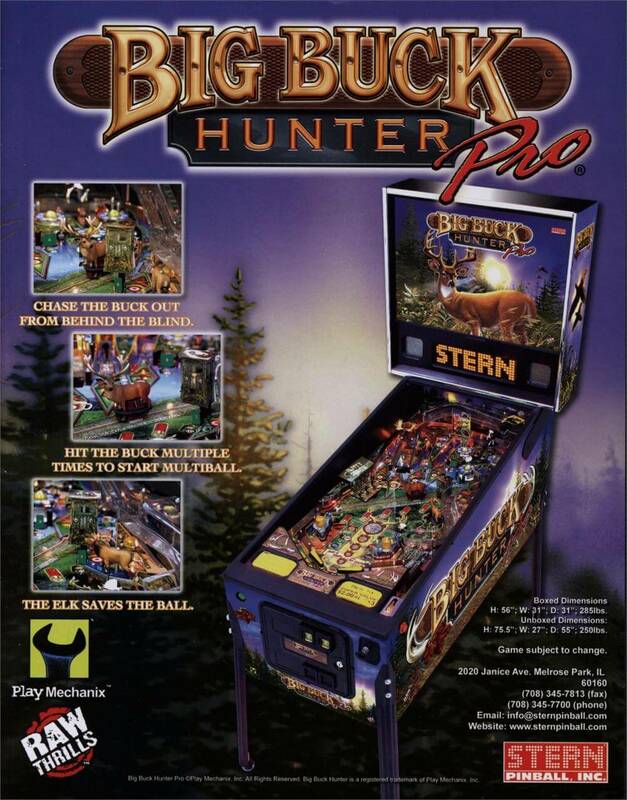 Strike the buck multiple times and start Big Buck Multiball. 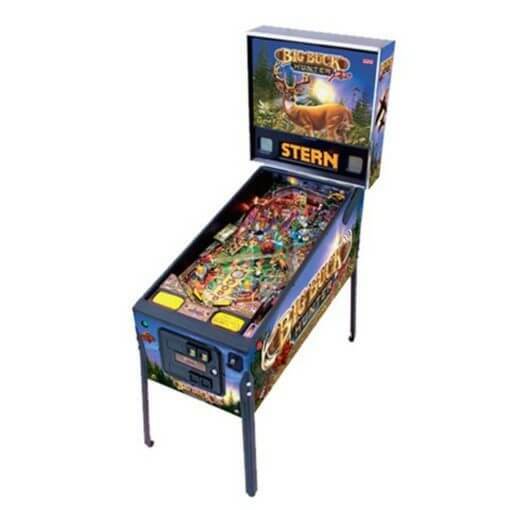 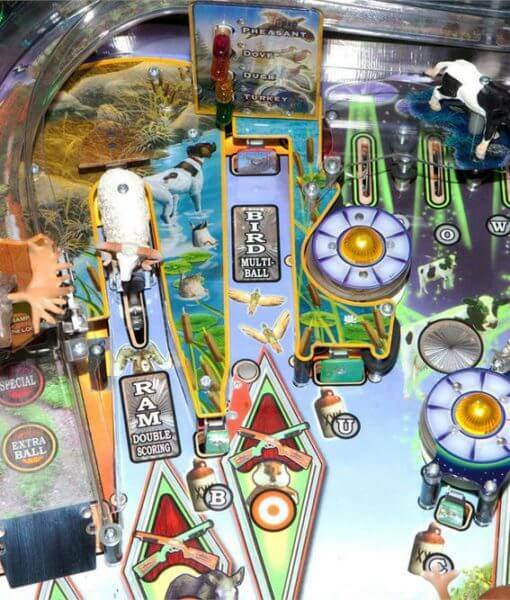 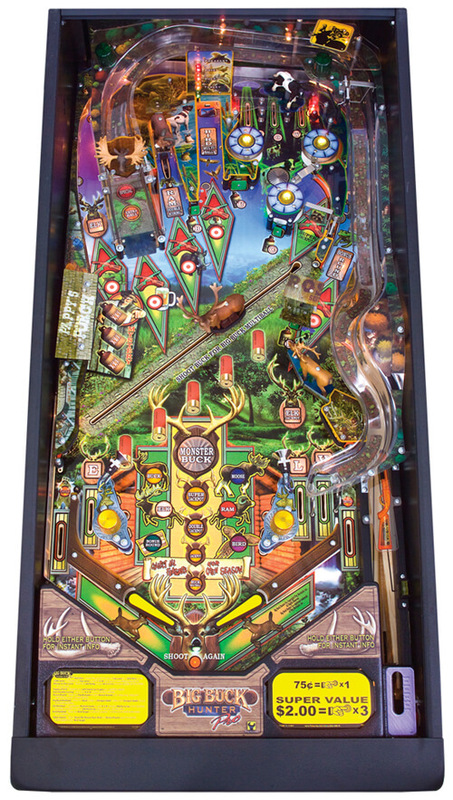 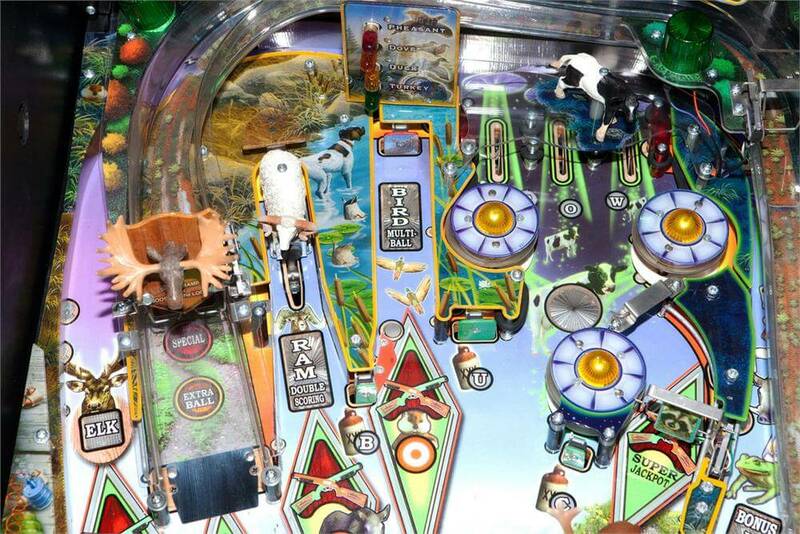 Big Buck Hunter PRO Pinball also features a ramp that winds around the playfield, a ram that kicks the ball back to the player, an elk mechanism that re-directs the pinball, and lots of multiball action. 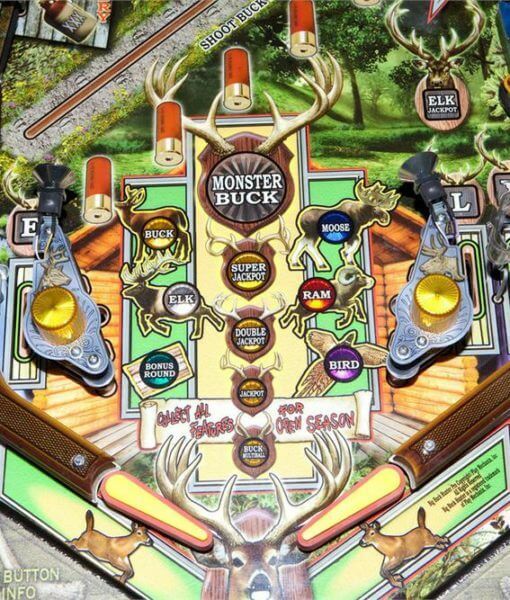 Big Buck Hunter PRO Pinball features speech from the video game. 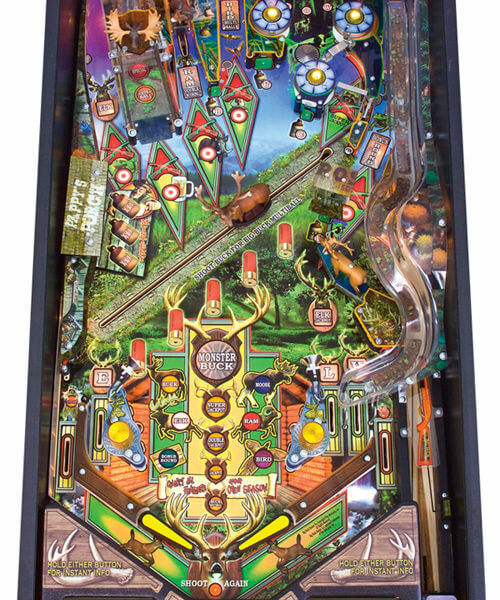 George Petro, narrator of the Big Buck Hunter Arcade Video Game series narrates the Pinball machine while contributing additional original speech. 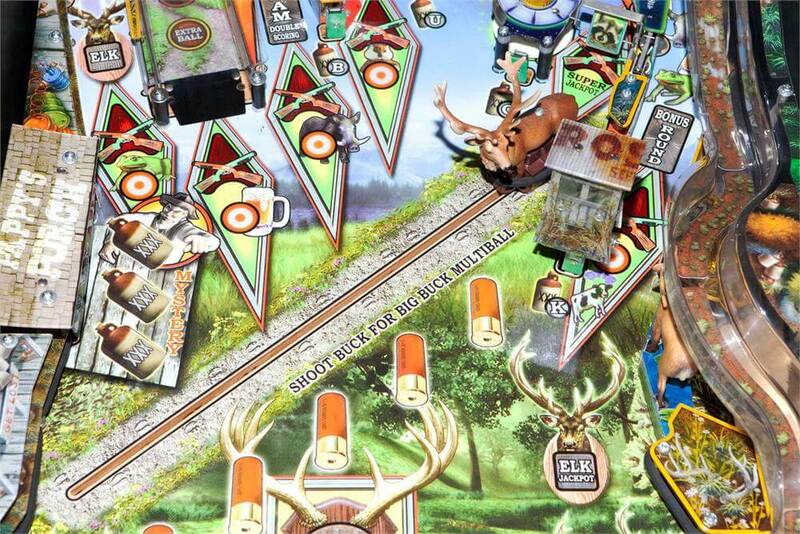 Pappy, voiced by Scott Pikulski, also appears offering comic relief. 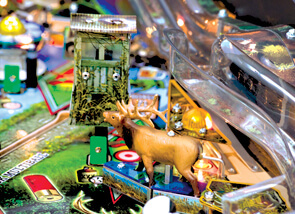 John Youssi, creator of the Big Buck Hunter Arcade Video Game art, contributes the art for the pinball. 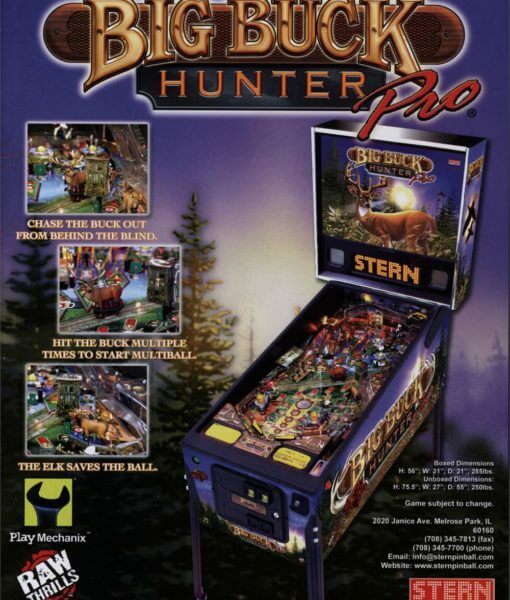 Big Buck Hunter PRO Pinball also features sounds and music by Ken Hale, the sound engineer for the Big Buck Hunter® Arcade Video Games.